This is legit fire. The video is powerfully brilliant and the visuals are strikingly in sync with the interpretation of the masterful lyrics. 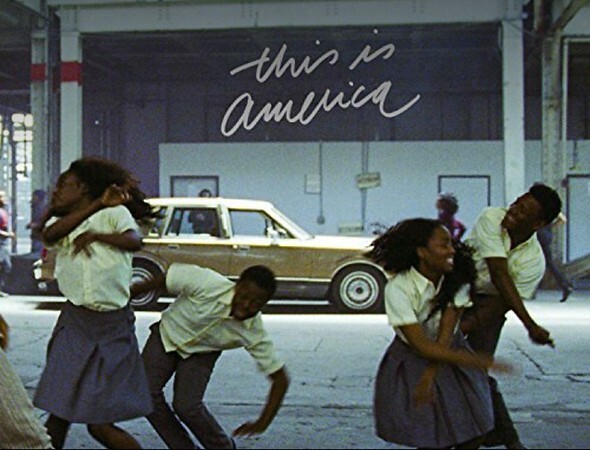 "This is America" arrived right in time. It's like sage cleansing the Kanye taint that's been hovering over the country for the last two weeks.